All of YAI’s programs fall in one of three thematic areas: education, health, and economic empowerment. YAI works with community leaders, and community based groups to develop and implement programs to ensure that they are aligned with the most pressing needs of the community and that they can also be implemented in the most effective way. YAI’s pre-primary program officer working with a Liberian pre-primary teacher. 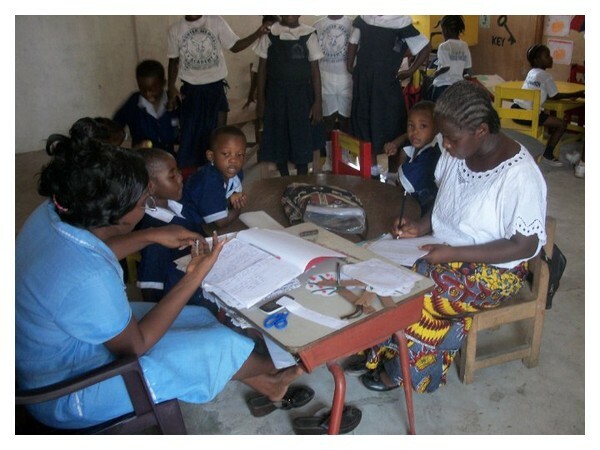 Over the years, YAI’s primary focus on health care has been as regards providing sensitization on some of the primary health care issues facing young people in post war African nations. Utilizing a peer to peer approach, the organization has organized and implements unique awareness programs on the prevention of teenage pregnancy, and HIV/AIDs and sexually transmitted diseases. 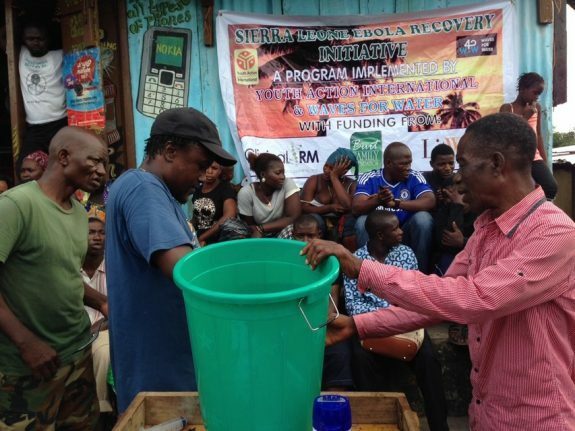 The mantra “teach a man to fish” has been the core guiding factor of YAI’s economic empowerment programs. This remains an area where the organization dedicates most of its resources to. 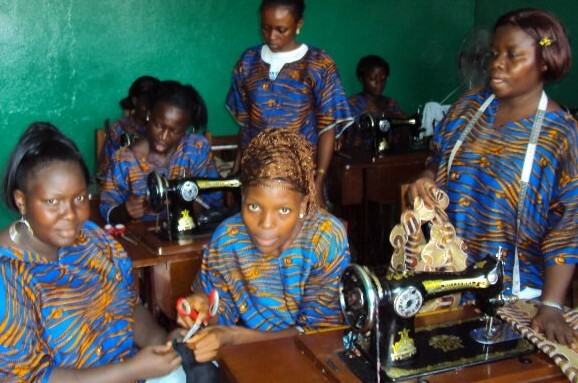 YAI’s economic empowerment programs provide young people the opportunity to enroll in one of several skills training programs where they are given the gift and opportunity to learn a lifelong skill that can be used to earn an income. There are specific economic empowerment programs for women’s empowerment, which also include a micro loan component.